If you are tired of working out alone or believe that a fitness friend may help you to work harder by challenging you, then this new app is perfect for you. 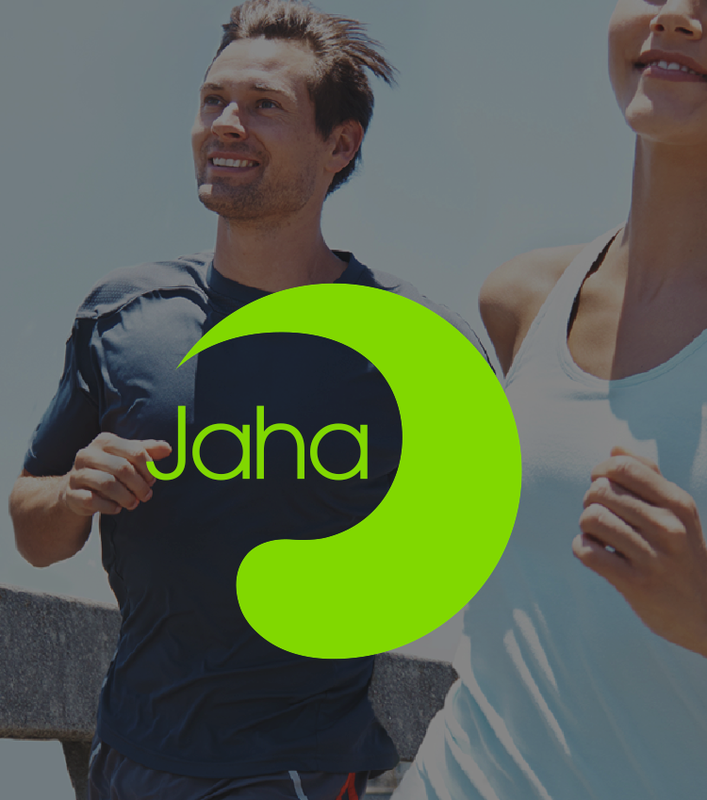 Jaha – Where Fitness Meets People is a location-based app that helps you meet others who have the same fitness interests as you do. 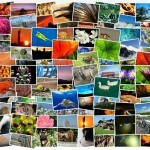 It assists you in making connections with people who train at your level and enjoy the same exercise activities. 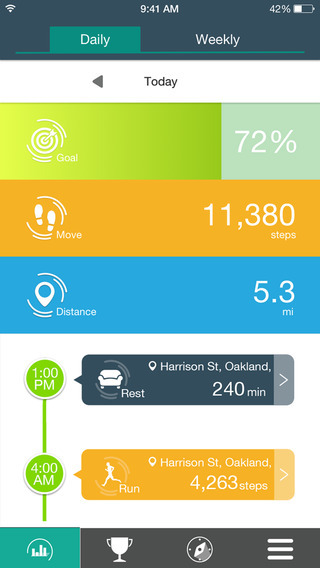 The app uses your location and fitness level to find matches nearby. You can create custom challenges to motivate each other. Whether it is running, walking, yoga, or basketball, you can find a workout partner or a friend that can help push you to reach for higher goals. For convenience, Jaha also includes a monitor of your daily workout activities, so that you can easily track your progress. 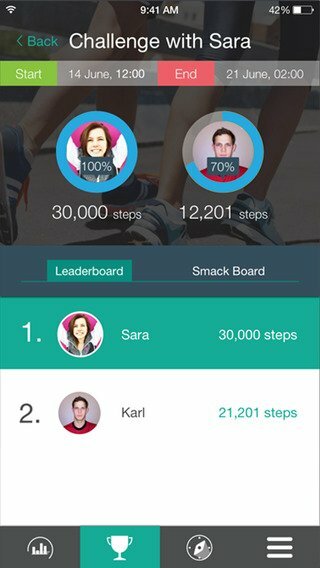 See how close you are to your daily goals, how many steps you have taken, and how far you walked or ran. You can check your stats by the day or the week. 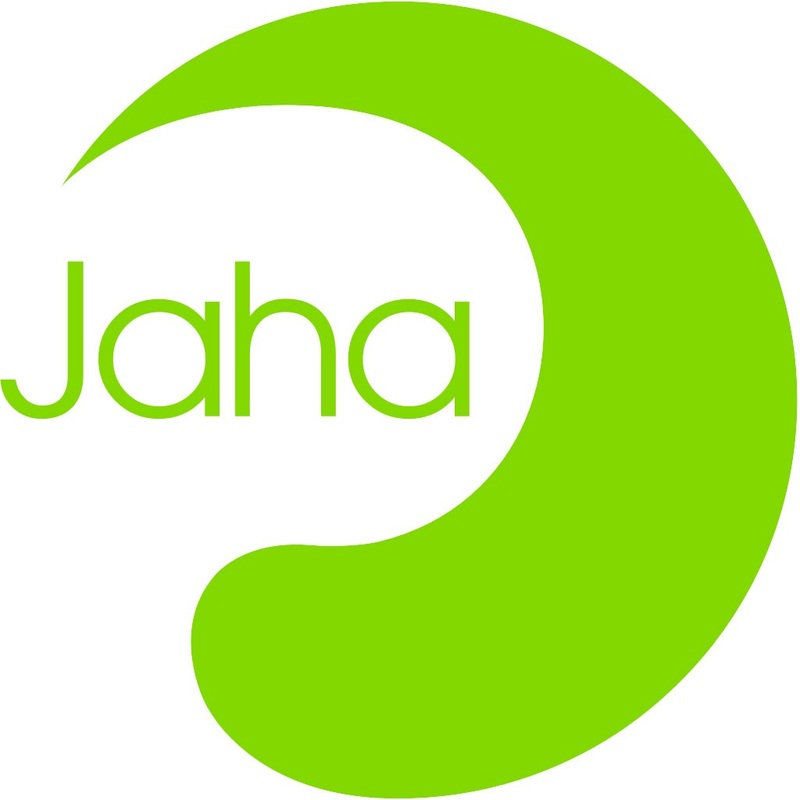 Jaha – Where Fitness Meets People provides an easy sign-up process using your Facebook account. 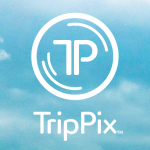 The app is available for iPhone, for free, on the App Store with no in-app purchases.